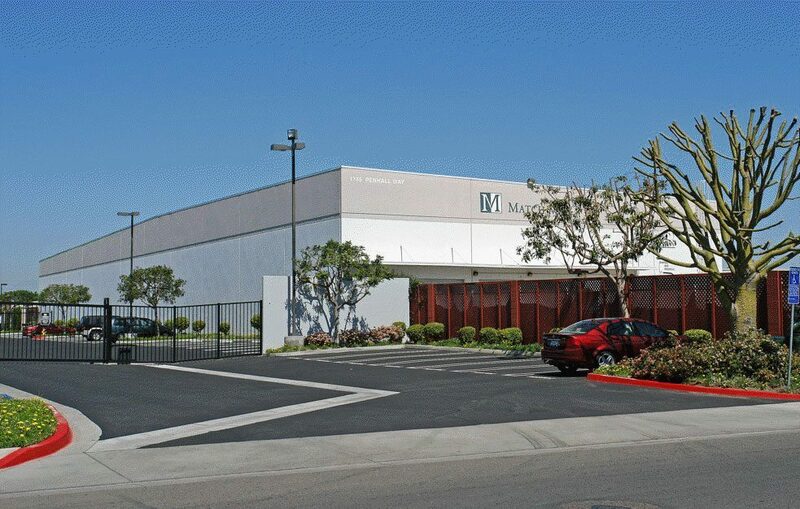 Assignment: Position for sale eight business parks throughout Southern California. Result: Represented Invesco in the sale of all eight projects as a portfolio. The parks were acquired by Sares Regis and later sold to individual investor.